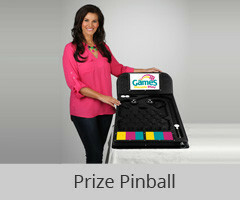 Games People Play is a division of Thermopro, a plastics manufacturer located in metropolitan Atlanta. 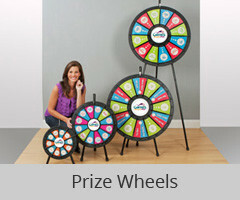 The Prize Wheel was originally introduced as a motivational tool to recognize and reward Thermopro employees. 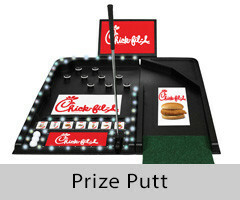 Due to its popularity, we designed a sophisticated manufactured product to market to the promotional product industry. 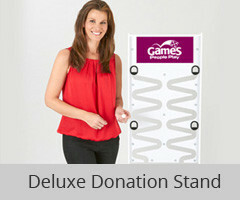 Eleven years later, we still celebrate events with our Prize Wheel, Prize Drop, and encourage giving with our Deluxe Donation Stands. We are delighted that our line of products brings excitement and fun to all kinds of promotions and to customers, employees and people everywhere! 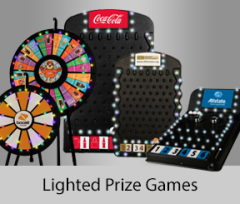 How Can Prize Games Improve Your Event? Watch The Video To Find Out!